Autumn is a perfect season for a holiday in Cornwall, with the sea slightly warmer after the summer months and uncrowded beaches and towns. For visitors staying in Fowey this autumn, we have put together a list of some of the best walks in and around the village. 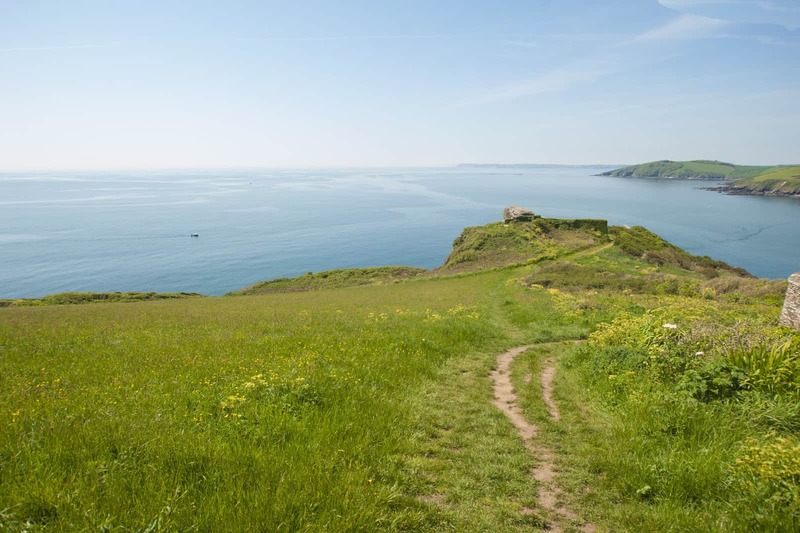 From easy going walks in Cardinham Woods to blustery but beautiful coastal walks along Lantic Bay, there is something for everyone. In autumn this walk is colourful as the heather and trees begin to turn, whilst birds and other wildlife find food to stockpile for the winter. Walkers will see great views across St Austell Bay and on a clear day can look out to South Devon. Another great walk for autumn, walkers are likely to see unusual birds of prey as they are attracted by flocks of swallows and house martins gathering to leave for the winter. Lansallos, a tiny hamlet is home to Palace Cove, a remote beach which was once loved by smugglers. The walk begins at Lansallos, where walkers can then descend down the hill onto the South West Coast Path. 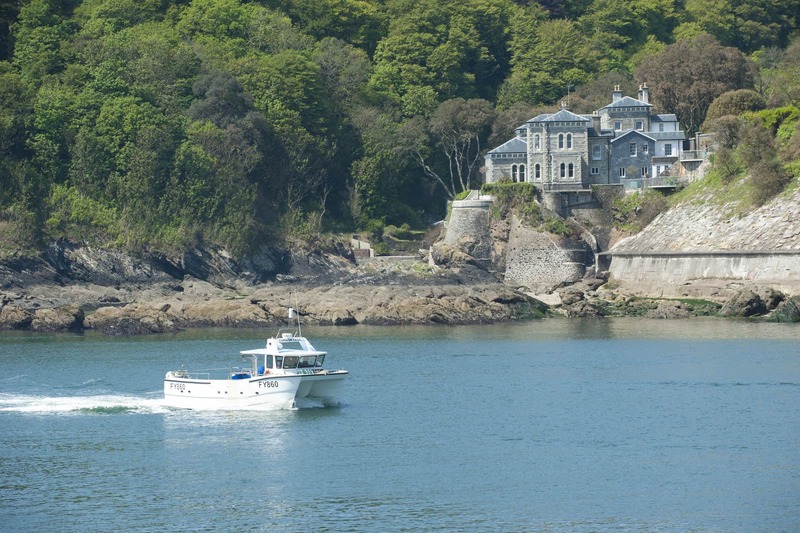 One of Fowey’s most popular estuary walks – begin at the Bodinnick slipway and follow signs for Hall Walk. This path has breath-taking views of Fowey Harbour and allows walkers to wander through deep woodland, along creeks and utilises ferries via Bodinnick, Pont Creek and Polruan and vice versa. It is around 4 miles long and is completely dog friendly. This is a more demanding walk along the coast path, but Lantic Bay makes the hard work worth it, with incredible views of the picturesque cove. After the long stretch of coast the walk is downhill and passes Lanteglos church where Daphne Du Maurier was married.The final stretch is through Polruan, where walkers have the chance to complete the circular route and along the grassy path which leads to remains of a gun battery on Peak Point, with views of the local harbour. Image from: Adam Gibbens, Visit Cornwall. Cardinham is a beautiful woodland based near Bodmin, and is ideal for walkers. There are four routes for walkers and cyclists to choose from with some incredible viewpoints, along with a cafe to help you refuel. For an easy walk, suitable for pushchairs and wheelchairs, try the Lady Vale Walk or for something slightly more difficult give the Wheal Glynn walk a go. Images from Visit Cornwall, Monika Kludcka and Adam Gibbard.